PRP (Platelet Rich Plasma) is blood plasma that has been enriched with high concentration of platelets (also known as thrombocytes) along with bioactive proteins that are vital to initiate and accelerate tissue repair, healing, and regeneration. The treatment fuses cutting edge technology with the body’s natural healing capacity. While the treatment was first developed in the 1970s to aid with wound healing and blood loss, it was first utilised in 1987 during a heart operation in Italy. 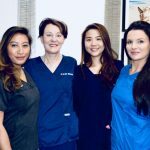 It is now being used successfully in specialist treatment areas such as rheumatology, dentistry, orthopaedics, plastic surgery, including hair loss. PRP contains essential proteins that help stimulate and encourage hair growth. PRP is combined with transplant treatments to help promote and encourage tissue repair. The treatment helps to preserve and enhance the hair follicles pre-and post-transplant and to produce more robust hair growth. Platelet rich plasma is concentrated blood plasma which contains approximately five times the number of platelets found in normal circulating blood. 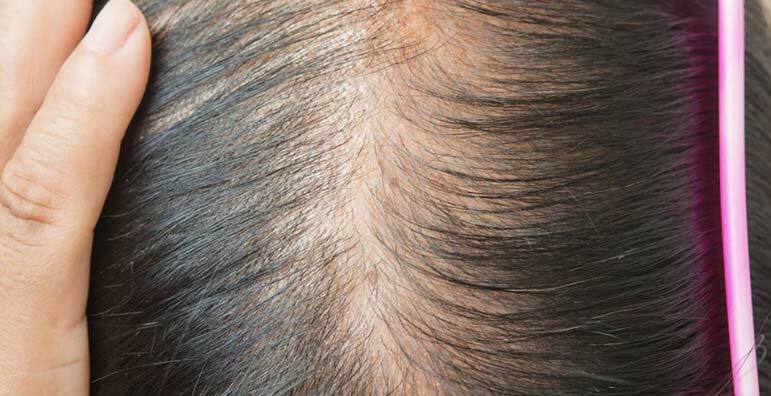 Higher levels of platelets in PRP allow more naturally occurring growth factors to circulate through the balding area. The growth factors in PRP facilitate faster wound healing and reduce scar formation post hair transplant. This helps to ensure the tissue around the area is restored naturally. A high concentration of your blood platelets stimulates stem cells, increases production of collagen, nutrients, and antioxidants. By activating follicular progenitor cells (adult stem cells) the application of PRP causes weak hair follicles to become healthier and larger, therefore, gaining thicker hair growth. 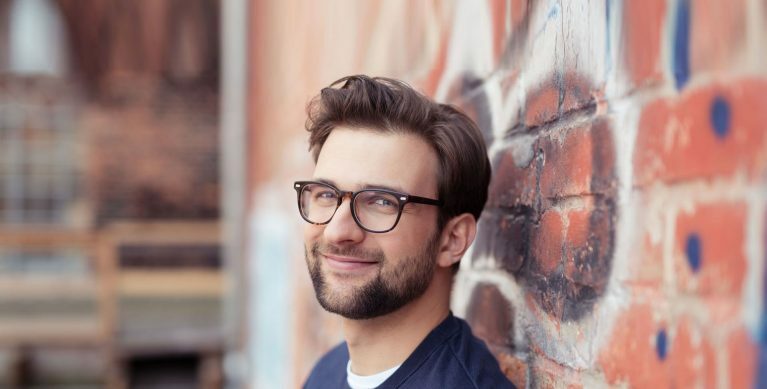 In utilising a range of advanced equipment and techniques our doctors will ensure your hair loss treatment is as effective and pain-free as possible. 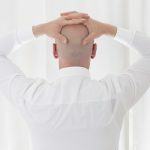 PRP For Hair Loss, How Does It Work? 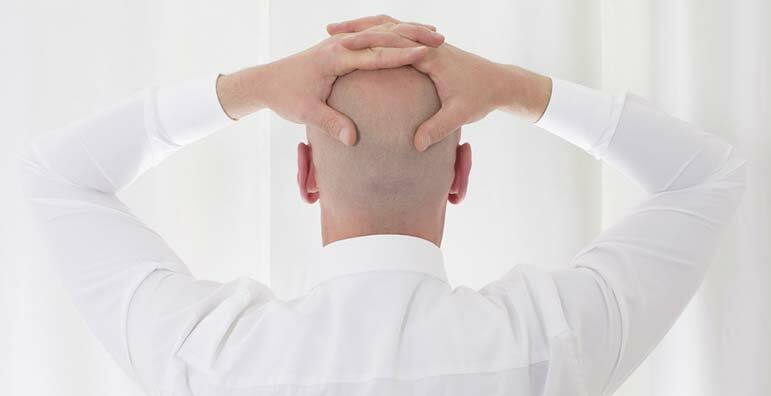 Treating hair loss with PRP involves drawing blood from the patient’s body. Using a small amount of the patient’s blood, platelets are concentrated with growth factors. We offer RegenLab PRP, recognised as the leading patented technology for Autologous Platelet Rich Plasma (A-PRP). The treatment processes your own blood, concentrating the powerful growth factors of your own platelets to help stimulate hair follicles. Blood is collected from you in 1-2 specially designed tubes which are then centrifuged for 5-10 minutes. During centrifugation, a patented gel within the tubes isolates platelet rich plasma from other unrequired cells within the blood. RegenLab PRP is then ready for application by injecting back into the scalp. 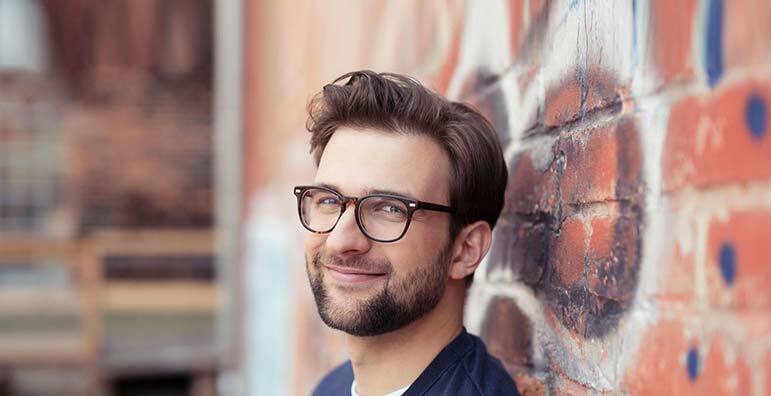 When these highly concentrated growth factors in PRP are reinjected into the affected areas of the scalp, they send cellular signals to reverse the miniaturisation of hair follicles, helping them to produce thicker, longer and stronger hair. 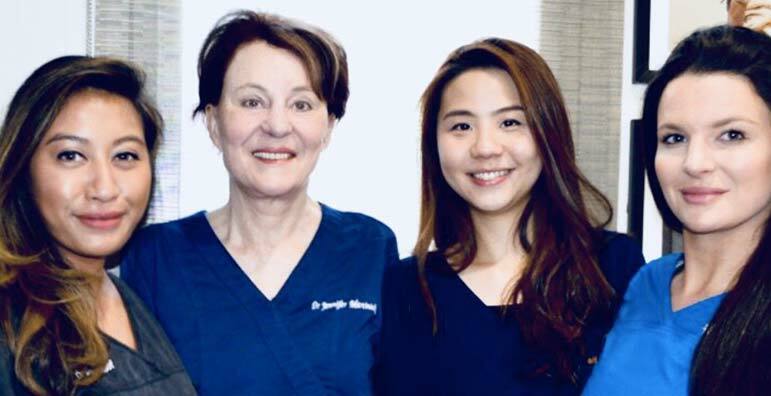 As the procedure involves the patient’s own blood, there’s no risk of any transmitted disease, side effects, drug complications or allergic reaction. During the treatment, the patient may feel some discomfort as the plasma is injected. This, of course, will depend on the area being treated and how sensitive it is. Topical anaesthetic cream may be applied before injection, meaning re-injection causes little to no pain. 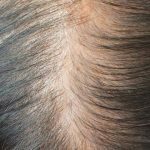 PRP can be a very effective and cost-efficient treatment for persons suffering from hair loss conditions. However, it is important to be mindful that because PRP is still a relatively new treatment, there are many practitioners who aren’t experienced in applying it for hair loss. 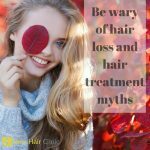 Hence, if you are seeking PRP treatment for hair loss, ensure you choose a hair loss physician with an established reputation for being at the forefront of hair restoration techniques. Our renowned doctors and professionals at New Hair Clinic can provide extensive professional support for all stages of hair loss treatment. 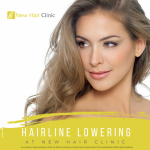 Our clinics in Sydney and Perth, provide hair transplants, PRP (Platelet Rich Plasma) and other treatments to ensure optimum natural hair growth. Contact us today on 1800 694 481 to book your consultation.